I'm usually pretty good at reading the more popular books because I like being in the know, but it's hard to read every book. As much as I'd like to have read every book ever, that just isn't the case. These are in no particular order because I do want to read all of them. 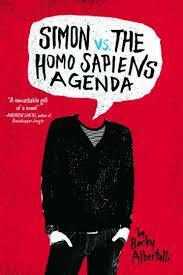 Everyone was going crazy over this book when it first came out, so I'm assuming it's pretty good. I also won a signed copy so I didn't even have to pay for it myself, so there is no reason for me not to read this. 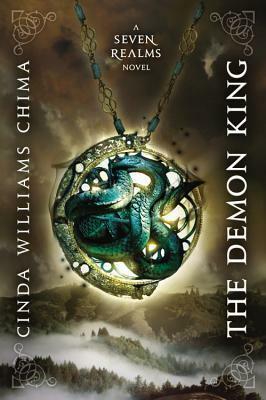 This is considered one of the greatest fantasy series's of all time, it would be a crime not to read it as a fantasy lover. This was so popular back in the day, I originally didn't finish reading this one because I wasn't a huge fan, but I have the book so I really don't see why I can't give it another try. I've been wanting to read this book for so long. I actually don't really remember what it's about, but I heard it's really good and if I'm not mistaken there is a movie in the works. 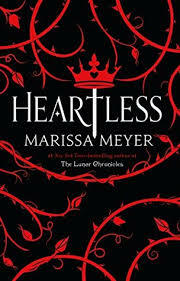 Another book that everyone loves that I need to read. I also don't really remember what this one was about other than it's about to guys who fall in love. Plus it won an award or several, I don't actually remember. Anyway, it just seems like something I would love. I just bought a copy of this, some of my best friends read this a million years ago, in the seventh grade, and they loved it. 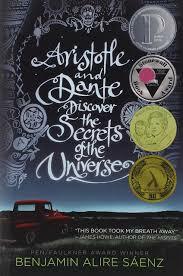 I never read it, but I always hear about this book everywhere. I just bought myself a copy of this and I'm starting it very, very soon. 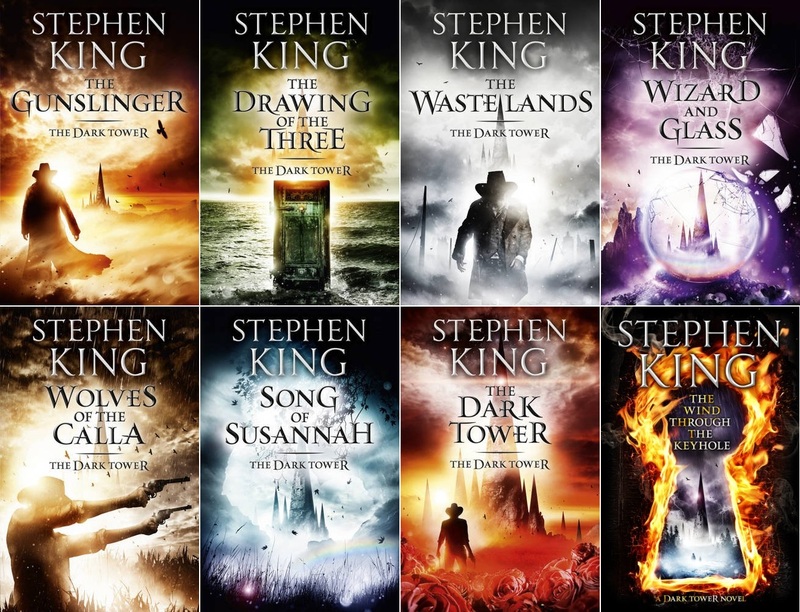 Not just the Dark Tower series, but really most Stephen King novels like The Stand and It. 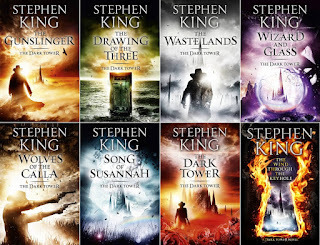 I'm mostly emphasizing the Dark Tower because the movie is coming out very soon and I want to see it, but me being me I want to read the book first. 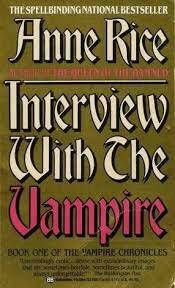 I've been meaning to start reading Anne Rice since I was a preteen and wanted to read actual vampire books. Not about ones that sparkle. I still haven't gotten to it, but I will some day. I just read my first Neil Gaiman book a few months ago and I loved it. 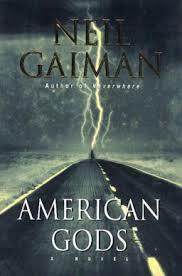 Neil Gaiman has so many beloved books, but this one seems to be the one that at the forefront. 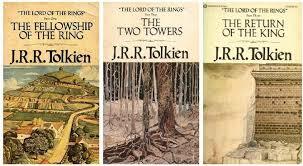 I feel like it's actually a crime to admit I've never read these books. It's basically something every child just reads at some point, but I hated reading as a child so I just never did and I feel guilty. I want to knock this off my list, sooner is better than later. 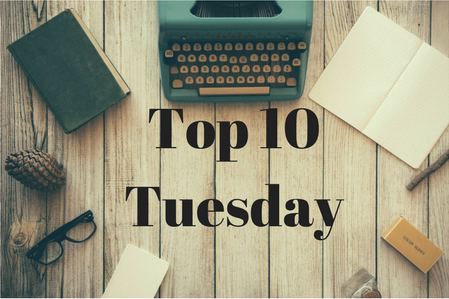 What popular books have you guys been meaning to read? 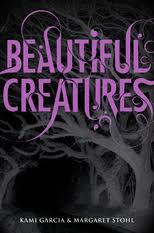 Me too with all of these except Beautiful Creatures. 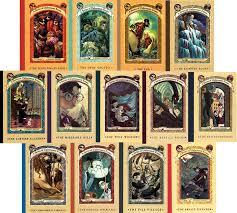 I completed that series at the start of this year. Is it worth the read? I've heard a lot of mixed things.